Pastor Maldonado wasn’t looking to dwell on the disappointment of this weekend’s Monaco Grand Prix as Williams’ pointless streak continued. The Venezuelan was involved in a heavy crash at Tabac after Max Chilton cut across him with the damage to the barrier causing a race stoppage while Maldonado was eliminated on the spot. It put the seal on a miserable afternoon for Maldonado who had already lost his front wing in a first lap incident and he was already looking ahead to the next Grand Prix in Montreal when he spoke after the race. 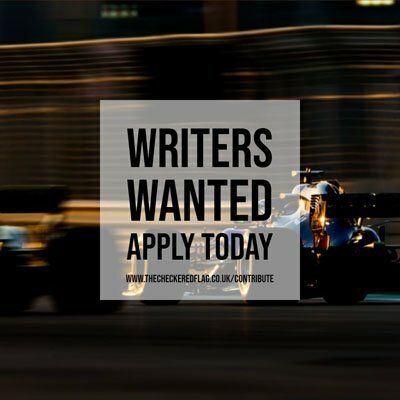 Teammate Valtteri Bottas stayed out of trouble to bring his Williams home in twelfth but the Finn felt the tight confines of Monaco prevented him from demonstrating the true pace of the FW35.